Nannying is one of the most wonderful jobs you can have. But it’s also one of more demanding ones, and if you don’t take care of yourself, sooner or later you will burn out. I did, it wasn’t great, and this is what I learn since. Your life, plans and commitments are as real as your bosses. Make sure they know that from the beginning. When you take time off, try to really switch off, so you can come back fresh and recharged. 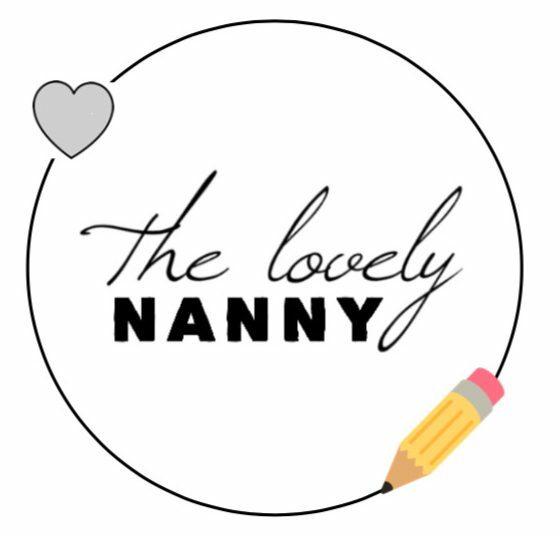 Find friends, other Nannies, which you can rely on, and can make playdates with or coffee dates. Nannying can be such a lonely job, it’s nice to have other grown ups to talk to. Eat good, heathy food, drink a lot of water and take vitamins. We all know how hard it is to drink enough throughout the day, because most days, you can’t use toilet more than once, and even than a child will be sitting next to you. Exercise is so important if you want to keep up with the little ones, but also, it helps you fight every virus that is coming to get you. I recommend pilates or yoga, as when you work 7-7 with screaming tiny humans, an hour of meditation does wonders. But really, whatever gets you going! When you feel overworked, learn to say no. It is hard, but for your own sake, you will have to learn it. Learn to say no, if you already made plans and they ask you for babysitting, do another house chore or working an extra day on the weekend. But also say yes, when you can. It is nice to help out when you are able to. The right family will always appreciate that. Learn to talk to your bosses even about the difficult stuff. About money, children’s behaviour, holidays, time off and all subjects that normally give you bad anxiety. You are your own lawyer, HR, social worker, cheer squad and support group. You are a grown up, professional who knows what to do in her job, that is why you have been hired – now act like it! When you feel something is not quite right, think about it and than try to come up with a reasonable solution, to present to your bosses. But always stand up for yourself, because if you won’t, no one will! Now I will not say all that is equally easy for every one, but in order to stay healthy and sane, you will have to look after yourself. We all have a certain idea of how the job should be done, but don’t overwork yourself. It’s so easy and so not worth it. Every sane family will want you happy and healthy. Please let me know what are your top survival tips down in the comments!